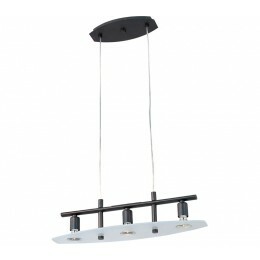 Form follows function in this ceiling and flush-mounted collection. As a contemporary design piece meant to provide elegance on a budget, every element - from the frosted glass shade plate to the 50w halogen light sources - have been designed with value in mind. 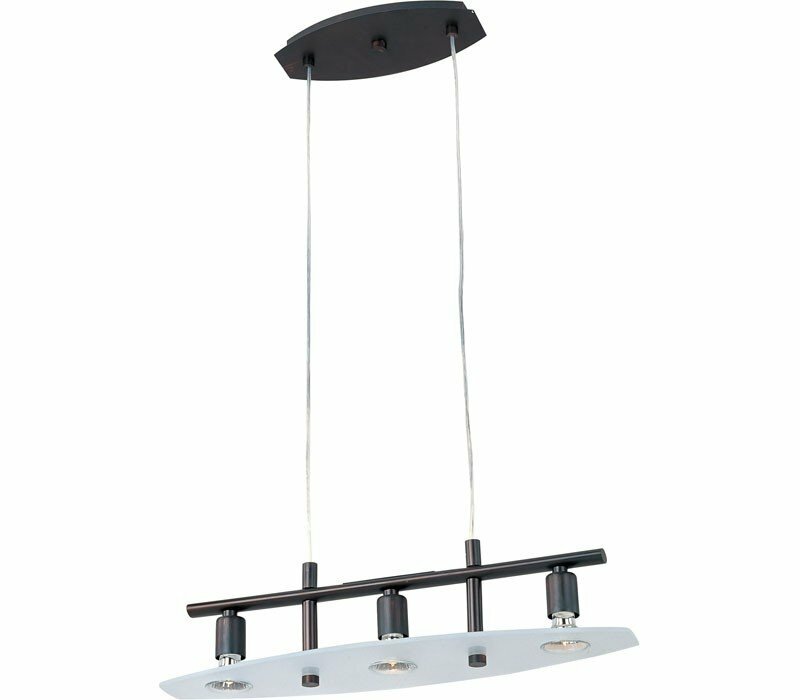 With finishes in either satin nickel or bronze and adjustable height, this lamp has the flexibility to fit any installation.